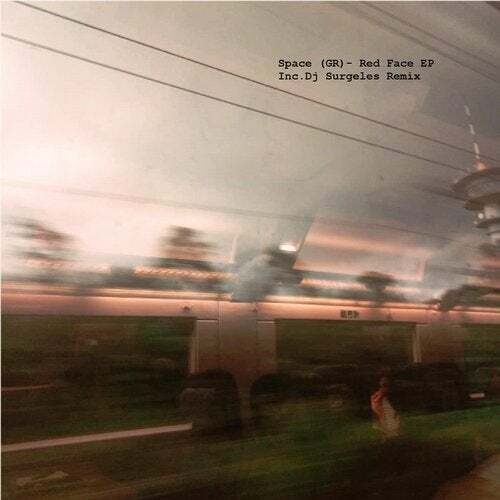 Space (GR) comes again with a new release on Corpus with two original tracks. Also they have an a big surprise on track "Land" by an established artist "Dj Surgeles" with too many releases under his belt,he comes to give his own signature. "Stay close for something different from the usual"